An exceptionally well located and deceptively large shop unit on the Castle Cary High Street. Full repairing and insuring lease. Enquire with Roderick Thomas Estate Agents for further information. 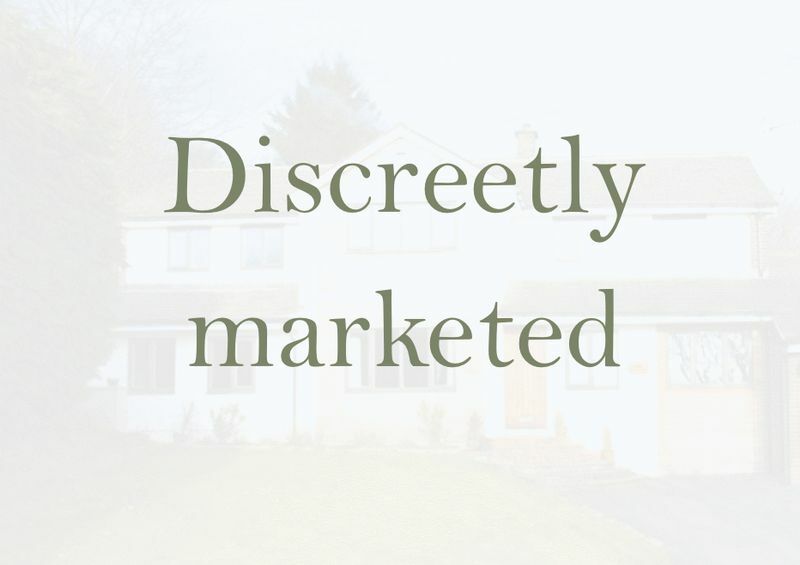 This property is being marketed discreetly. The address available on the map search directs you to our Castle Cary office. Please enquire with us for further information.